Not easy to summarize the history of Bordeaux in a few lines ... however, it is always interesting to be aware of the major events that have marked the history of the city that we are visiting. To us then we dive deeper into the periods that excite us. The Romans founded the city of Burdigala to the site of a Gallic village blacksmiths. The city is growing strongly from the first century. To protect against repeated invasions of the walls surrounding the city. After the fall of Rome, the city in jeopardy. In 1137, Eleanor dowry Guyenne (the former Aquitaine) and Bordeaux to Henry Plantagenet who became King of England. 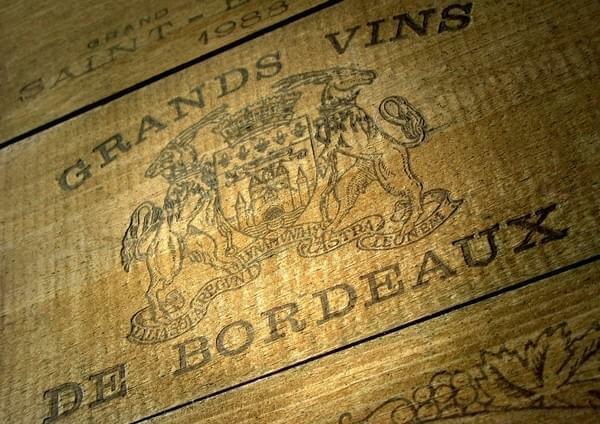 Bordeaux is English and enriched in the wine business in northern Europe. Aquitaine lords fiercely defend against French but in 1453, Bordeaux became French. Louis XIV did destroy part of the city to build Vauban fortifications. In the XIX century, Bordeaux suffered the continental blockade but finds its place under the Second Empire. In the XXth century, Bordeaux is a bourgeois town enjoying the wine trade, but since 1995, the city is modernizing and changing.